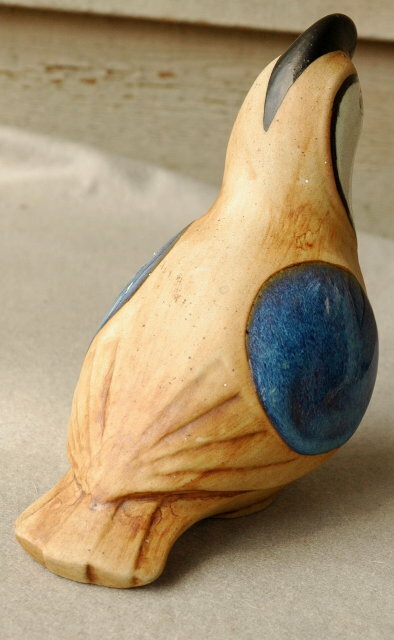 Pottery Quail Signed & Dated It is of stoneware pottery & enamel glaze. It is signed H.Olson with a copyright symbol and dated '89. 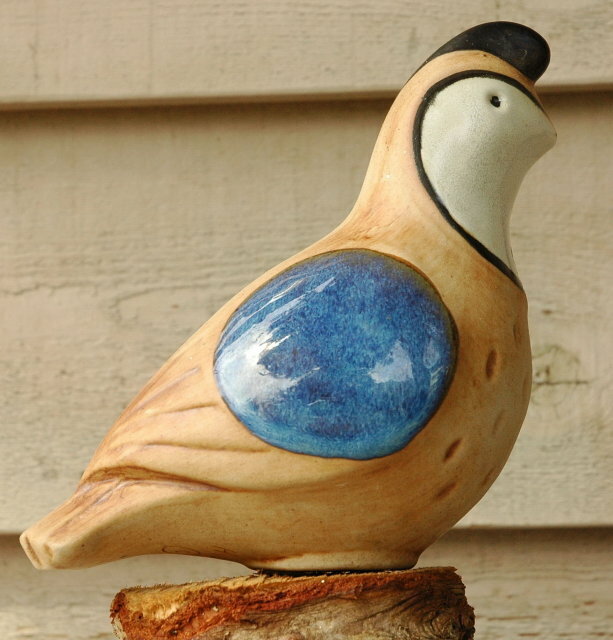 Items Similar To "Pottery Quail Signed & Dated "